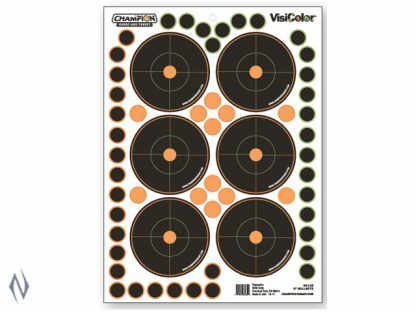 Peel-and-stick Champion VisiColor Adhesive targets create an instant shooting range. 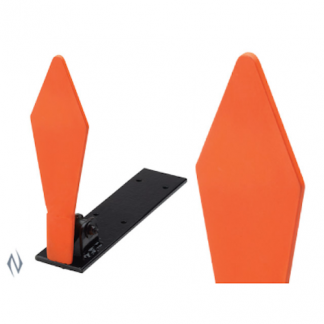 Multi-color impact halos help shooters track specific shot placement. 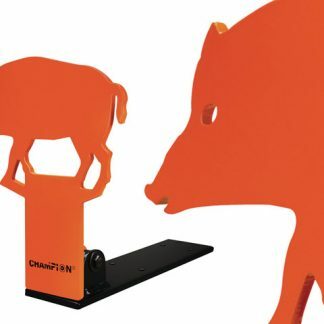 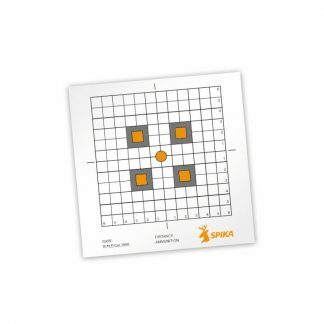 Challenge friends with a wide variety of target options, like 50- and 100-yard sight-in targets, bullseyes and silhouettes.